Lenses are measured in focal lengths. Focal lengths, which are measured in millimeters, designate the angle of view of the lens. Focal lengths less than 50mm are considered "wide angle;" a focal length of 50mm is considered "normal;" and focal lengths over 50mm are considered "telephoto." 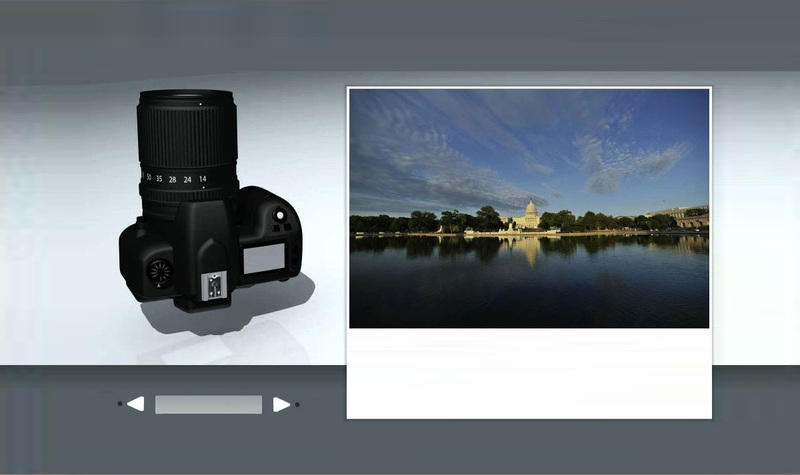 Zoom lenses can be adjusted to many angles of view covering a variety of focal lengths. These images were taken with a "full frame" Nikon camera. and Penn State Education Technology Services. Comments may be sent to jhb169@psu.edu.